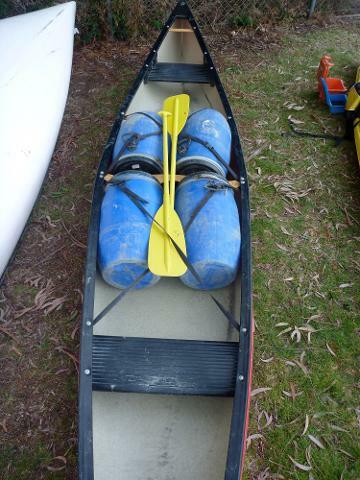 Under most conditions the river is an easy Grade 1+ suitable for novice paddlers, but best for those with paddling/outdoor experience or groups with an experienced leader. The National Park section of the Whanganui river is almost 90 km in length and the only road access is at the end - Pipiriki. We can hire you a guide if you want one. The river has a large catchment area and has been known to rise 5 metres overnight. Jetboats are available for evacuation on the Whanganui but can be expensive. 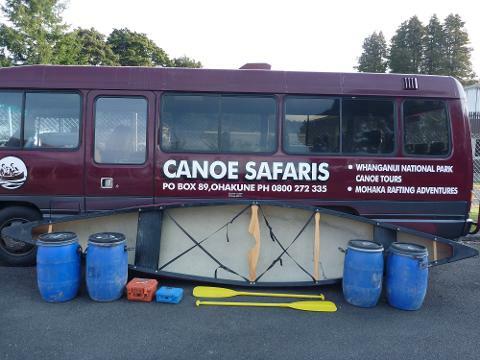 Hire clients are responsible for getting themselves and all equipment including Canoes to Pipiriki (or another selected take out point) at the pre-arranged pick up time, and in the same condition as it was when hired. Damage or loss will be charged to the hirer. If you are concerned that your group lacks experience, or you have a number of young children please ask about our guided trips. Our Guides know the river and different river conditions. You can also hire equipment and a guide and still do your own thing. 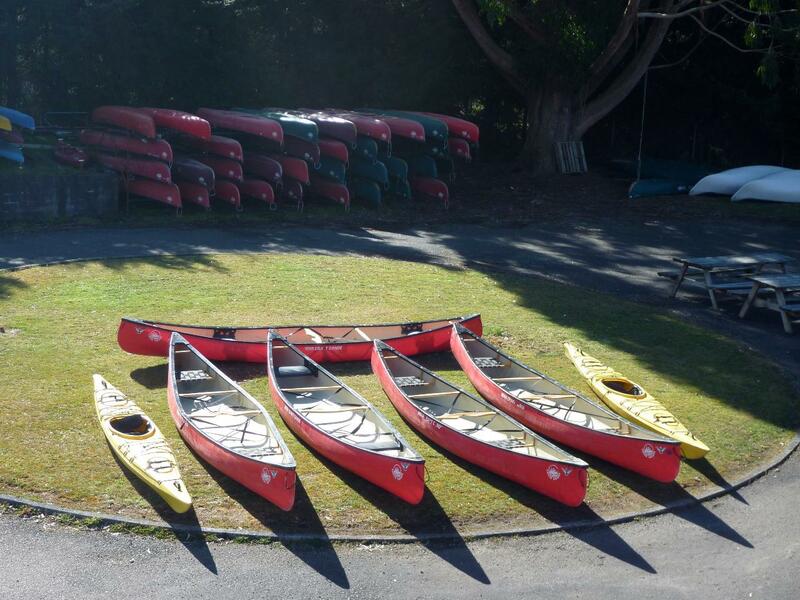 Hire is available for 2-5 days - or more if you are doing the Te Araroa trail and want to paddle to Whanganui.